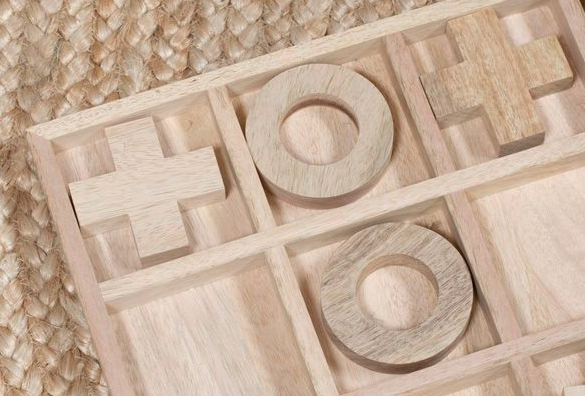 Fairly made from sustainable mango wood Noughts and Crosses set. 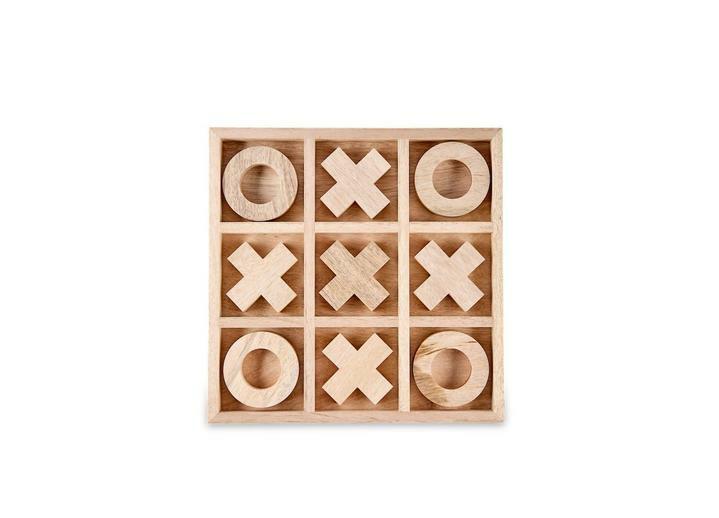 Beautiful oversized noughts and crosses board, perfect for a study or a coffee table in a lounge. 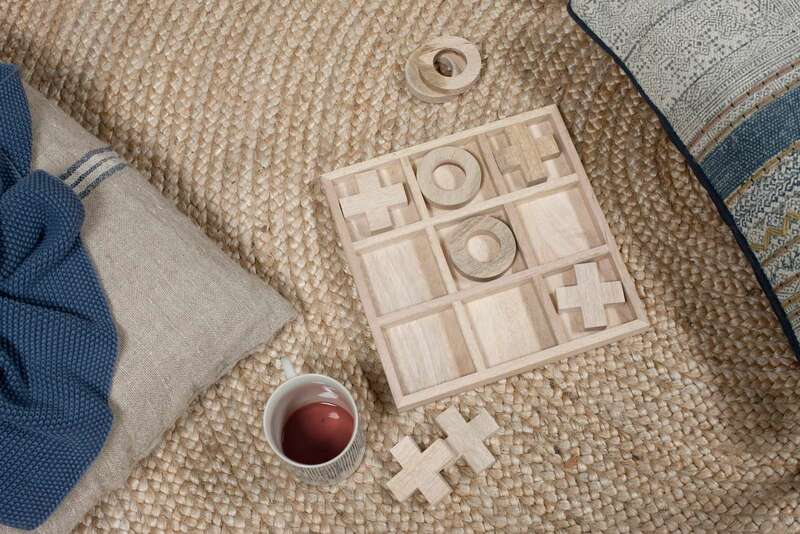 Fairly made by artisans each set is beautiful to display in a room, ready for a game of noughts of crosses. Indented set means pieces cant get knocked off. Set has 5 crosses and 4 noughts. 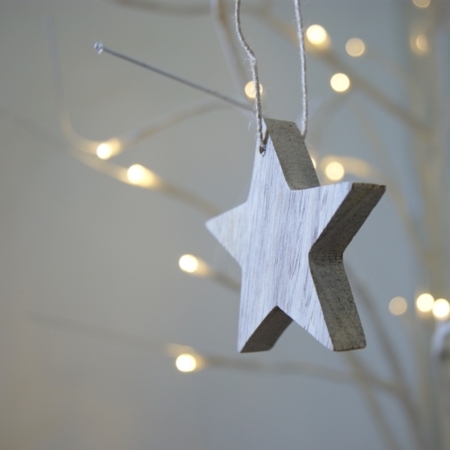 All made from mango wood and completely plastic free. 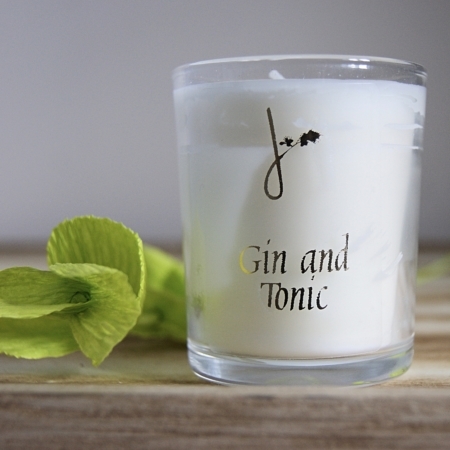 A great gift for any age, perfect for birthdays and Father’s Day. A Nostalgic game which also looks stunning on display. 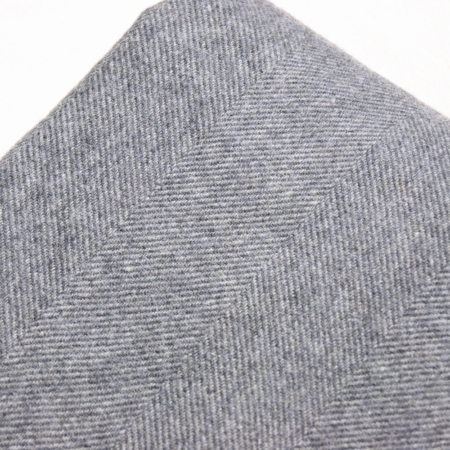 Arrives in a box and carefully wrapped in ethically sourced tissue paper. 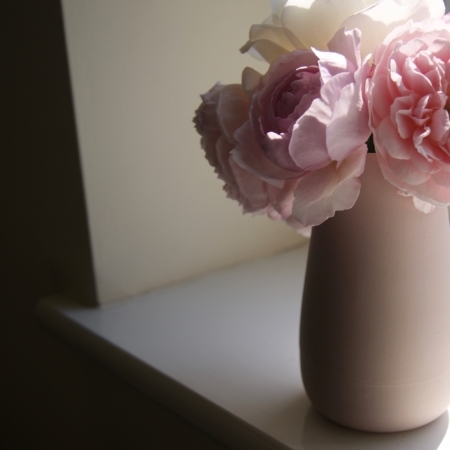 Provenance: Fairly made by artisans.